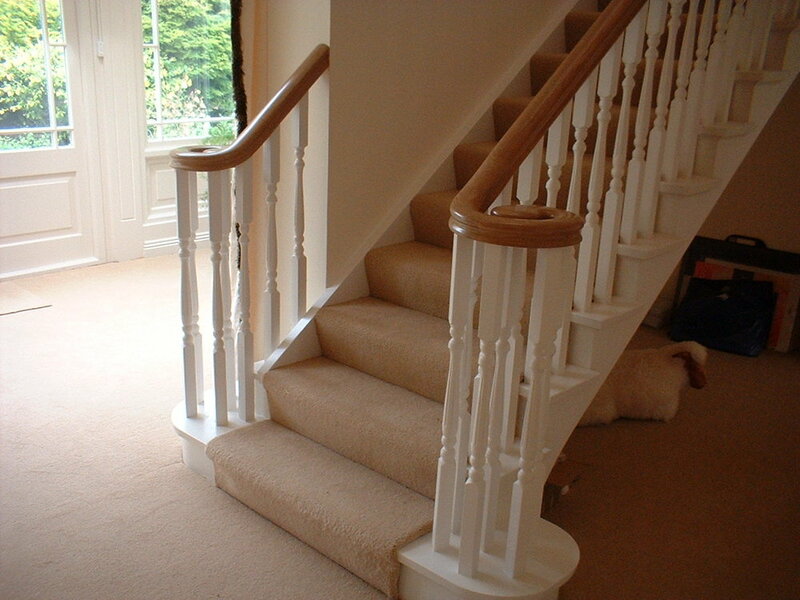 We are a joinery merchant based in Paignton, Devon, who are renowned for our quality in both our products and also our service. 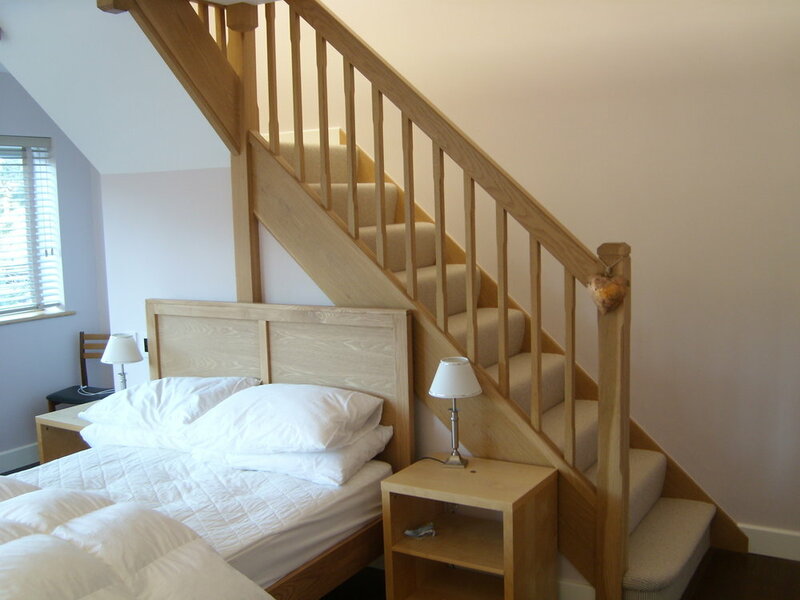 This quality is provided by using highly skilled, time served craftsmen and also helped by our 38 years of expertise within the joinery business. With this extensive knowledge we can help you choose the right product to meet your exact requirements. 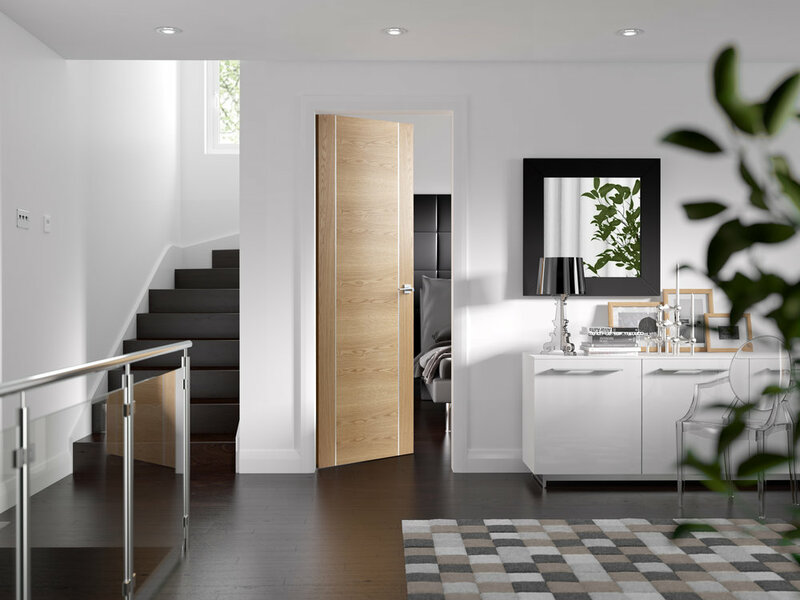 Here at Woodplas we are able to supply a wide range of internal and external doors to suit your requirements. Our high quality doors come in both standard and bespoke sizes. These are available in timber, aluminium, PVCu and composite. An eye catching external door sets the first impressions of any home, it is the first and last thing you will see. The right choice can add value to the home and provide you with good security and performance which will meet the demands of modern life. 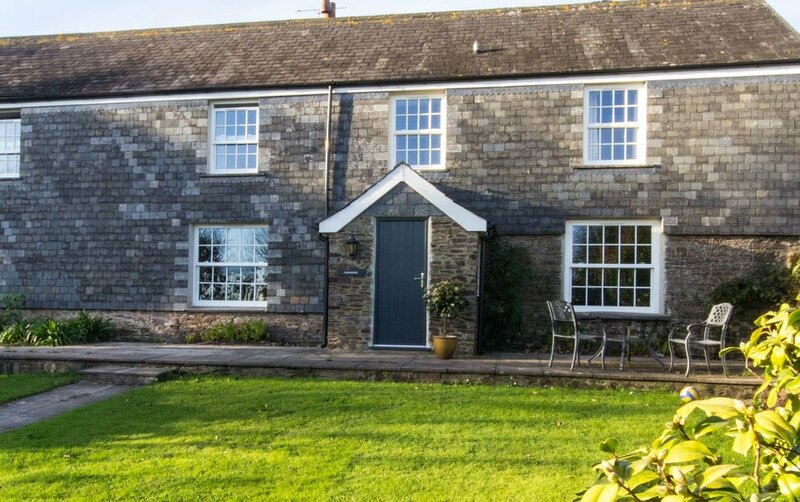 Selecting the right style of window for your property can make all the difference to the overall look. 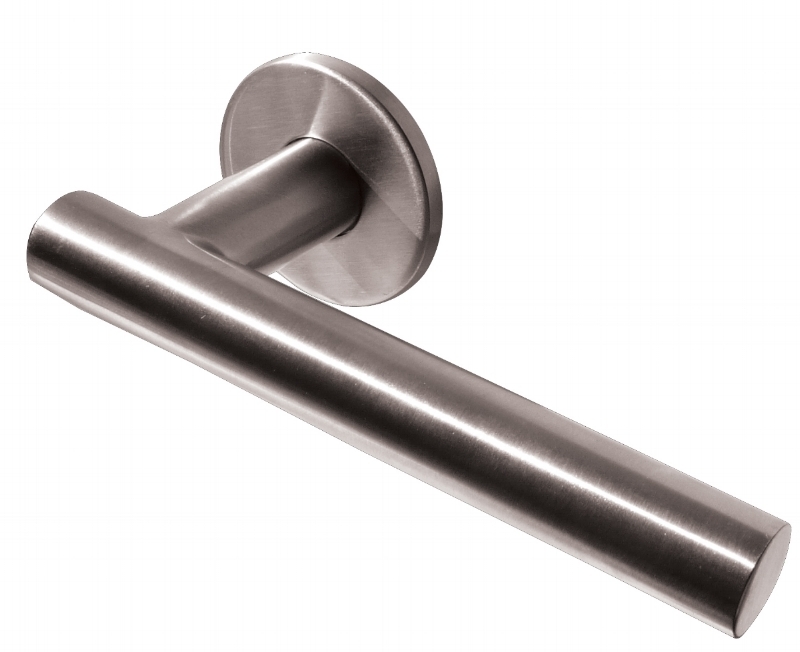 Ironmongery is not only a functional item on a window or door, but can also be a statement piece to complete the look. 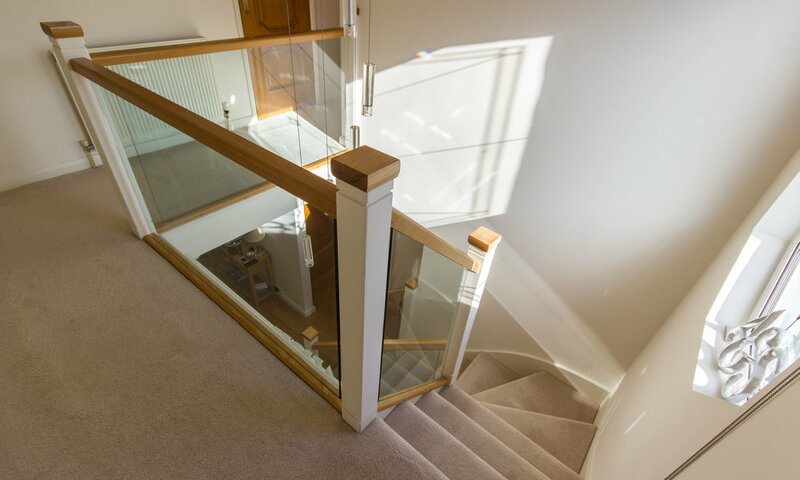 In addition to our extensive range, we also offer a made to measure service to include glass balustrade, driveway gates, conservatories, furniture and many more.